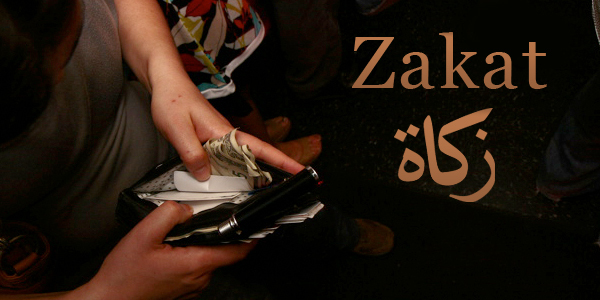 There are many places in the Quran where the believers are called out, to give zakat . Who doesn’t know the benefits of charity, the money is not stagnant in the society due to charity, the poor not always remain poor and the rich not always rich, this is an economically suitable way in Islam to keep the money circulating. It brings harmony among the rich and the poor. 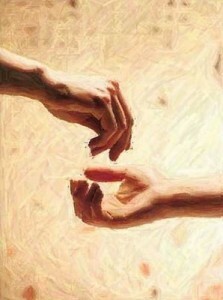 It gives the society the buying power, and so increases the flow of money. Becomes a bridge between rich and poor of the society. So Allah Loves the charitable. 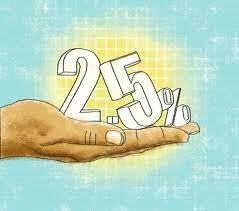 1: zakat can’t be given to someone who already has 7.5 tola gold and 52.5 of silver or the equivalent wealth. A person who owns household items worth the gold and silver is also not a candidate for zakat. 2: zakat can’t be given to the non-muslims. 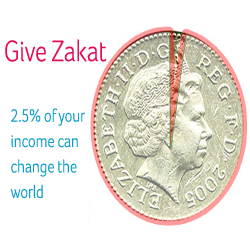 3: except for them, zakat can be given to relatives like brothers, sisters, cousins, nieces, nephews etc. 4: zakat can’t be given to sayeds, i.e. to the descendents of Prophet Muhammad (Peace be upon him). 5: zakat can’t be given as a payment of services or a job. 6: zakat can’t be paid for the building, repairing or renovation of mosques/ Masajid. 7: a person cannot use zakat for burial expenses and things like that, they can only take zakat if his children or heirs are poor. 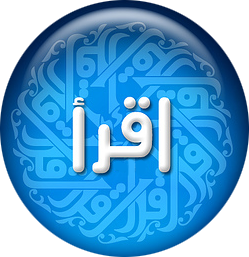 8: zakat money cannot be used to pay the debts of a person who has died.